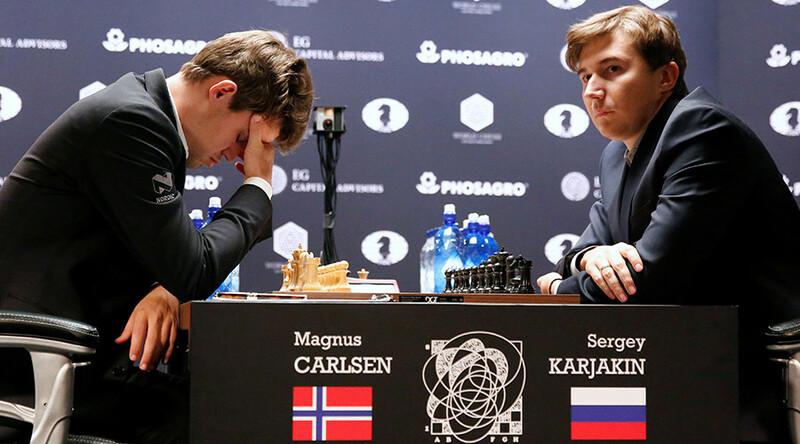 Norwegian chess superstar Magnus Carlsen could be punished after storming out of a press conference following his defeat against Russia's Sergey Karjakin in New York on Monday. The 25-year-old lost the eighth game in his 12-game World Championship showdown with Karjakin – the first victory for either player after the first seven matches ended in draws. After the match, Carlsen took his place on the press conference podium and waited for the Russian grandmaster to finish speaking with reporters. He quickly grew impatient, eventually standing up and storming away before the post-match questioning started. The moment of petulance could cost Carlsen around $63,000 if he goes on to claim the title, with players facing a fine of 10 percent of their prize money if they fail to attend a press conference. Torstein Bae, a chess expert for Norwegian broadcaster NRK, said Carlsen's performance showed he was feeling the pressure. “Karjakin won because he was the one who kept his cool,” Bae told the local.no website. 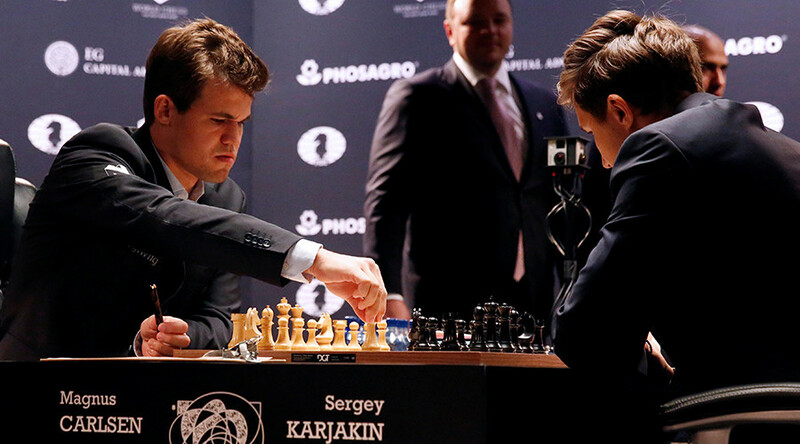 Karjakin dismissed the notion that Carlsen had played badly, saying his opponent had put him under pressure. “He really tried and he sacrificed two pawns and he created a really interesting game but somehow he did not manage to make a draw,” [You must be registered and logged in to see this link.]. 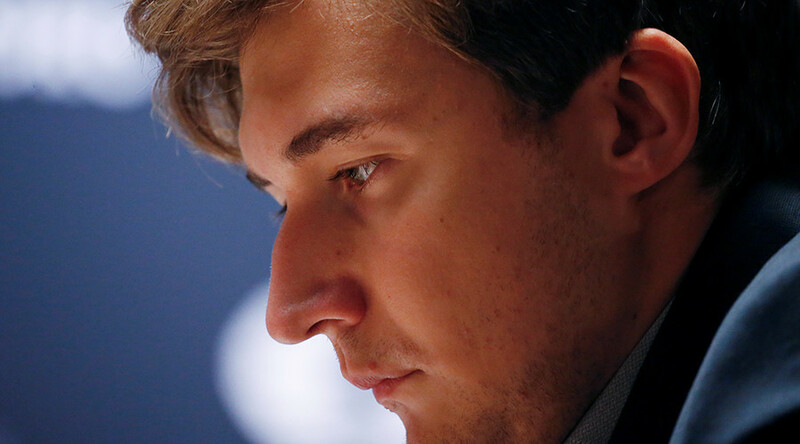 Karjakin now leads Carlsen 4.5 to 3.5 heading into Wednesday's ninth game. The first to reach 6.5 points will be crowned world champion and will take home $636,000, with the runner-up pocketing $425,000. If Karjakin wins he will become the first Russian world champ since 2007.